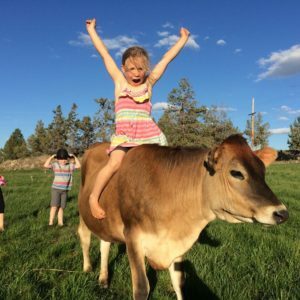 We sell raw milk herdshares in Bend, Redmond and our farm in Tumalo. 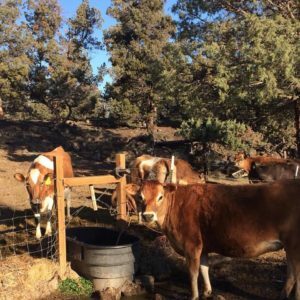 We sell raw milk herdshares! Twice a day we milk our small herd of Jersey and Guernsey cows providing the highest quality, nutrient-dense, raw milk for our customers. 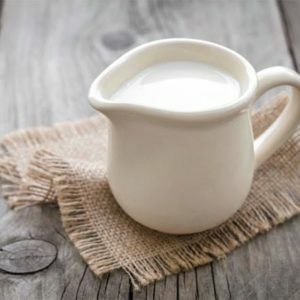 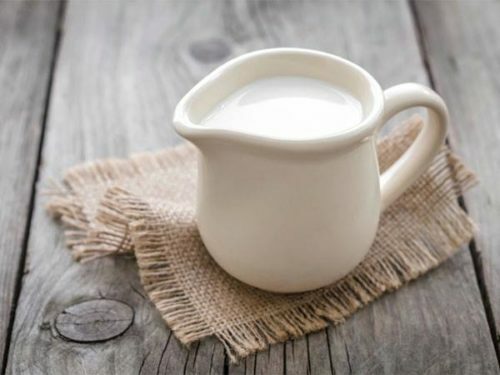 82% of people who are lactose intolerant are able to enjoy raw milk without issues. 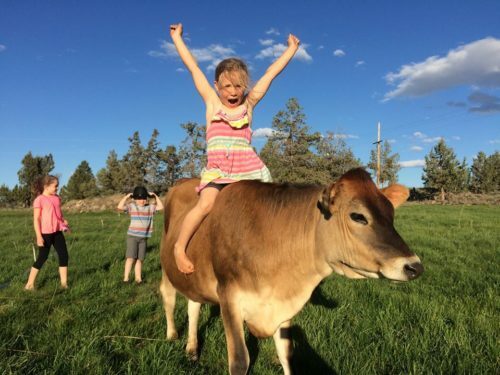 Convenient pickup in Bend, Redmond or the farm in Tumalo.